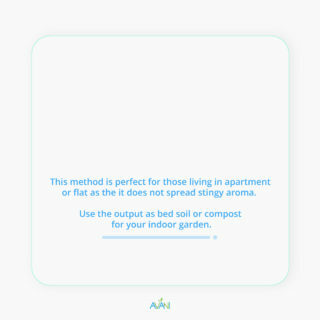 Did you know composting method of Takakura is suitable for residential areas such as apartments or flats? 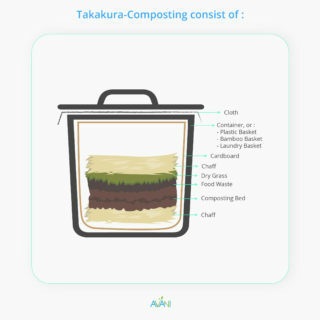 Different with Lasagna composting method we gave you before, Takakura composting method utilizes smaller scope and it can only use boxes. 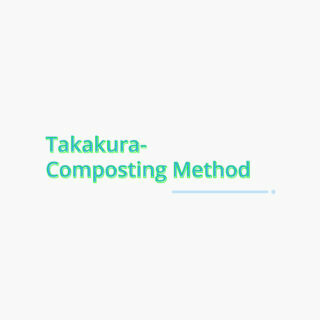 The material needed in the Takakura method requires helps the microorganisms. 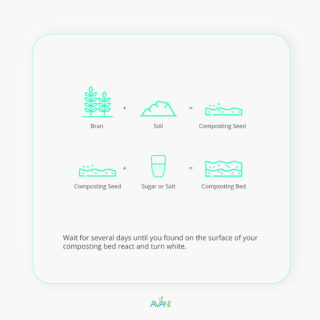 The intended microorganisms are substances that emerge from the composting process obtained by isolating food ingredients such as tempeh, yoghurt, vegetables, fruits, and added fermented based solutions from a mixture of water, sugar and salt. 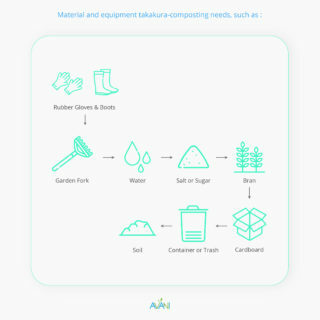 Those compost materials need to be mixed with microorganisms (bran and husks). Ratio 1:1 mixed of bran and husk, doused with water and stirred it up to the solidity of the two ingredients can be grasped, and wait for the mixture to appear a layer of white mold. 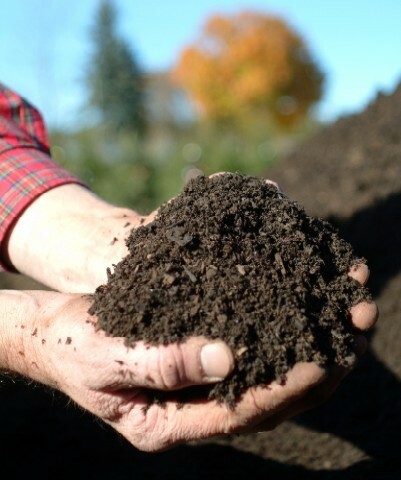 The mixture becomes a compost seed which can be mixed with a sugar or salt solution then stirred it. Waste reduction is very meaningful if the community is willing to reduce the amount of waste produced. 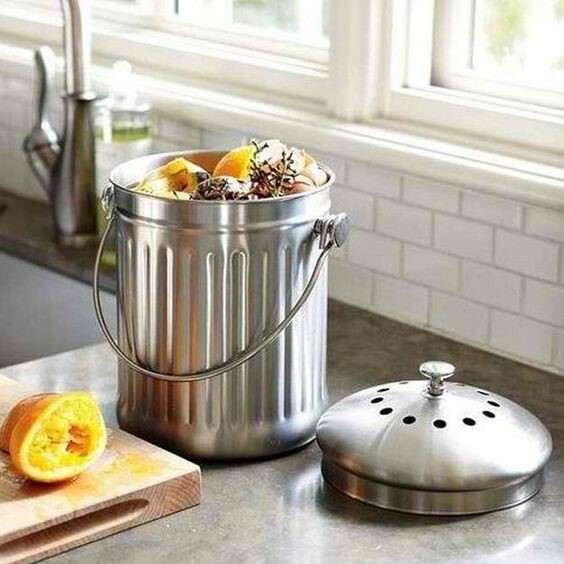 It is quite significant in waste controlling, especially the behaviour of people who want to manage their waste.